salah is using Smore newsletters to spread the word online. 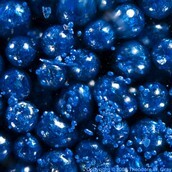 Cobalt is a chemical element with symbol Co and atomic number 27. Like nickel, cobalt in the Earth's crust is found only in chemically combined form, save for small deposits found in alloys of natural meteoric iron. 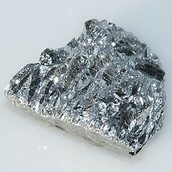 The free element, produced by reductive smelting, is a hard, lustrous, silver-gray metal. 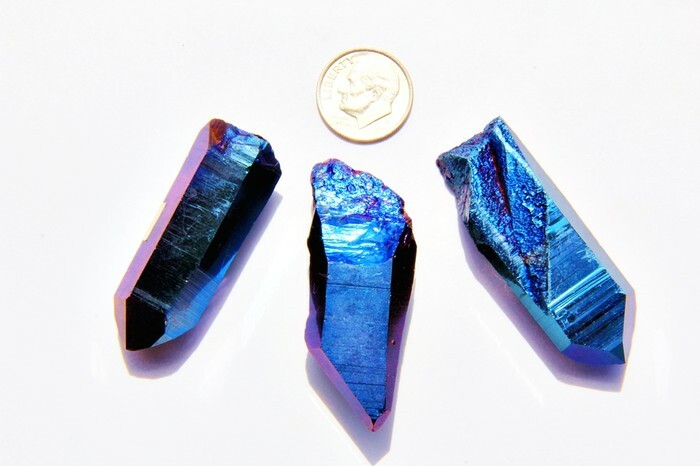 cobalt costs $21.00/100 grams ($US). That's approximately $200 per kilogram or about a hundred bucks a pound (roughly). 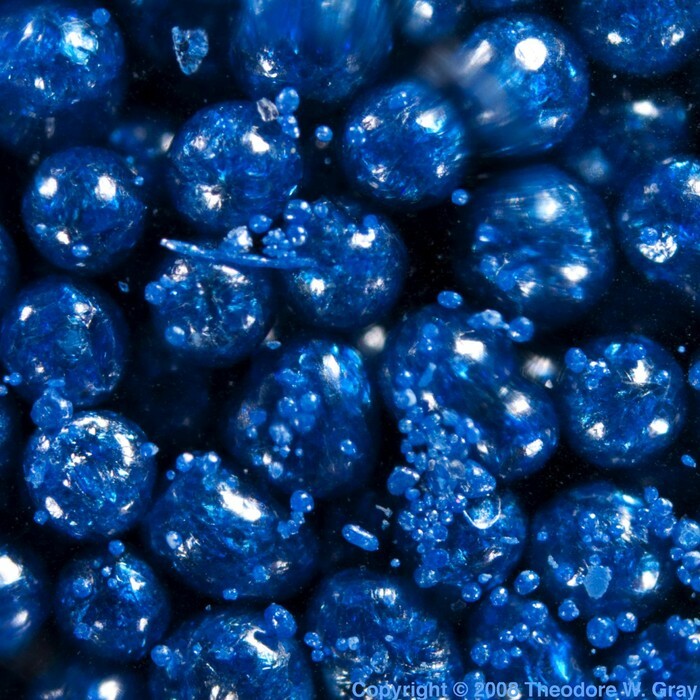 Cobalt's metallic permeability is about two-thirds that of iron. 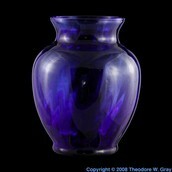 Cobalt is found in the minerals cobaltite, smaltite and erythrite. It can also be obtained as a by-product of nickel, lead, silver, iron and copper ores. cobalt is part of a product called Alnico, an important magnetic alloy. Cobalt, along with chromium and tungsten make up stellite alloys that create high-speed, heavy-duty, high-temperature cutting tools and dies. Cobalt salts produce a brilliant and permanent blue color, called cobalt blue. 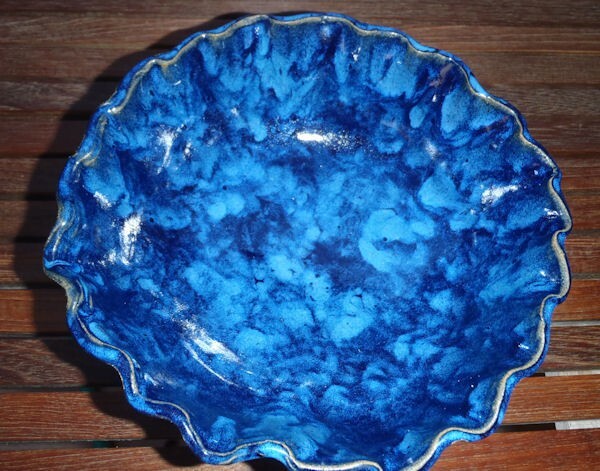 The pigment is used in porcelain, glass, pottery, tiles and enamels. 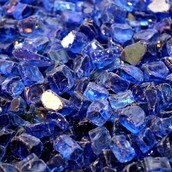 Cobalt is also used in electroplating jewelry, cutlery and other products. Exposure to cobalt fumes and dust should be limited to very tiny amounts — 0.05 milligrams per cubic millimeters over eight hours in an average 40-hour week. Cobalt metal is used in electroplating because of its attractive appearance, hardness and resistance to oxidation. It is alloyed with iron, nickel and other metals, and used in jet turbines and gas turbine generators where high temperature strength is important. 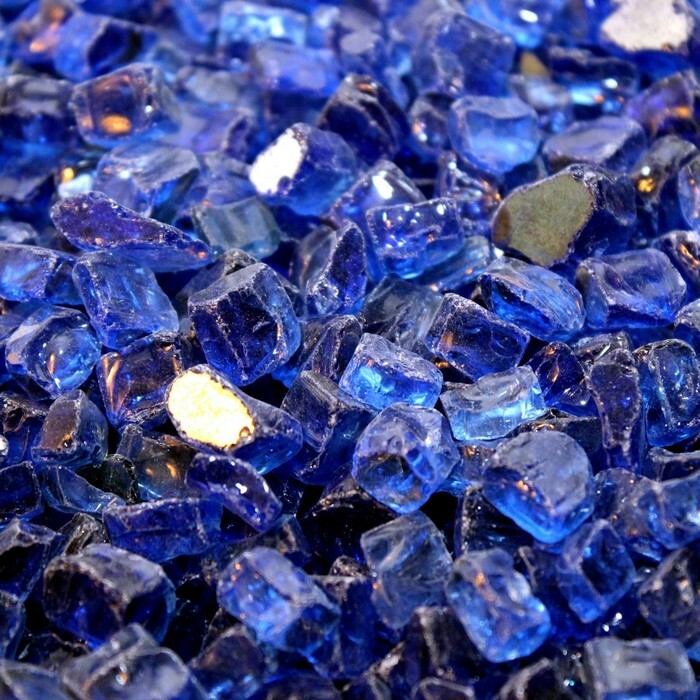 Cobalt salts have been used for centuries to produce brilliant blue colours in porcelain, glass, pottery and enamels. 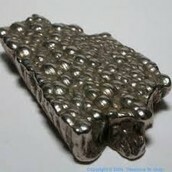 It can be magnetised like iron and so is used to make magnets, as well as in ceramics and paints. 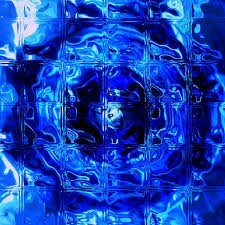 Radioactive cobalt-60 is used in the treatment of cancer and, in some countries, to irradiate food to preserve it.